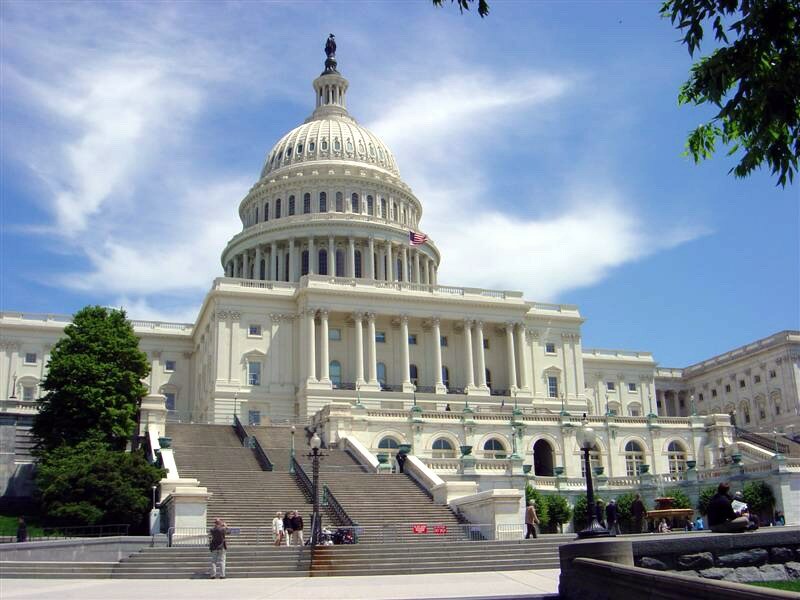 US Congress finally finds a way to support Innovation Financing ! After months of unproductive quarreling that hampered the adoption of crucial entrepreneurship bills, the US Congress surprised us all by adopting two new bills aimed at spurring innovation financing. The first bill, called the Entrepreneur Access to Capital Act, will make it easier to businesses to raise capital through “crowdfunding”, allowing the companies to solicit small equity investment from a large number of people, up to $2 millions. That bill opens a whole new field of investment opportunities for startups, and also for regular people, who can now dream to invest in the next Facebook ! The second law, entitled Small Company Capital Formation Act, will allow companies to issue up to $50 millions stocks without registering it to the Security & Exchanges Commission. This is a great alternative to IPO who needs important financing amounts and don’t want to go through the long and expensive process of SEC’s registration! Those two bills still have to be approved by the Senate, but the bipartisan nature of the bills and the huge support at the House makes it almost certain ! This is a great new for entrepreneurs and companies looking for cash, and a proof, if needed, that government representative can collaborate for the greater good of America ! To read the entire article (In French), please click here ! This entry was posted in Publications, Strategic Reports (in French) and tagged Entrepreneurial America Act, Finance, Innovation, US Congress by David Boucard Planel. Bookmark the permalink.